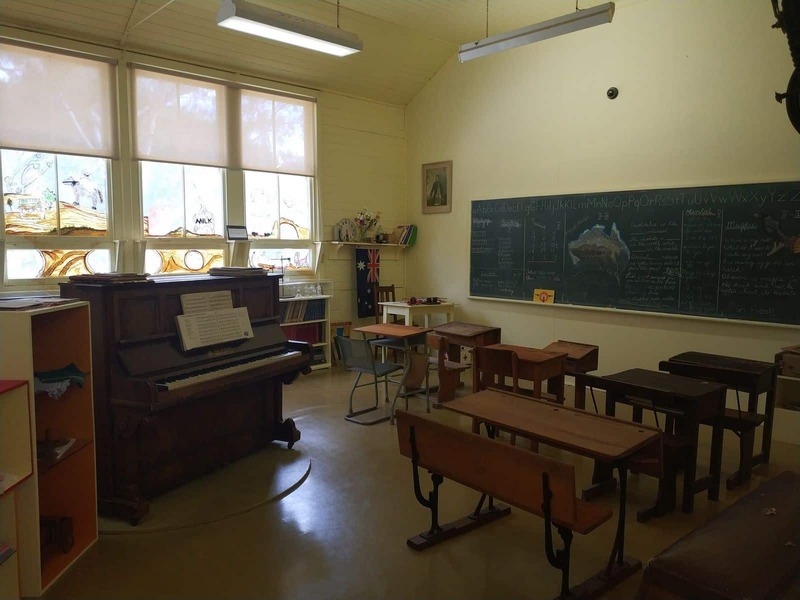 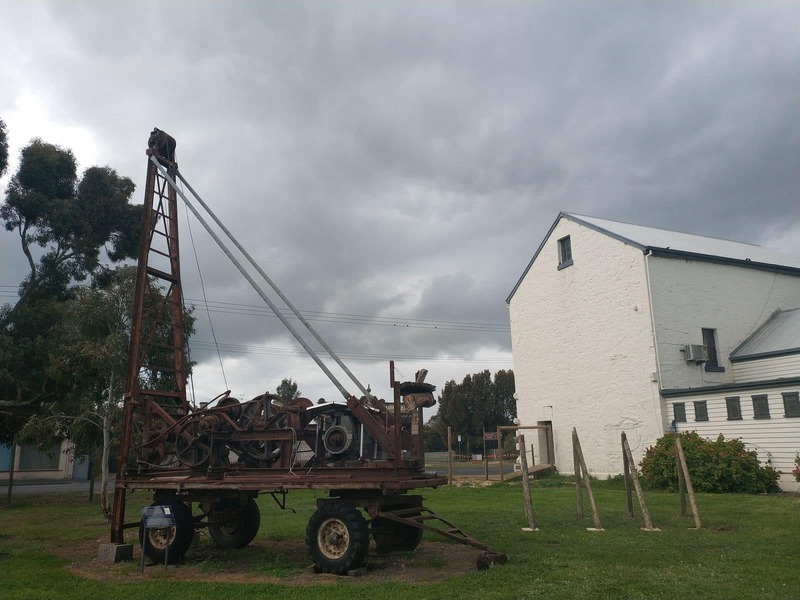 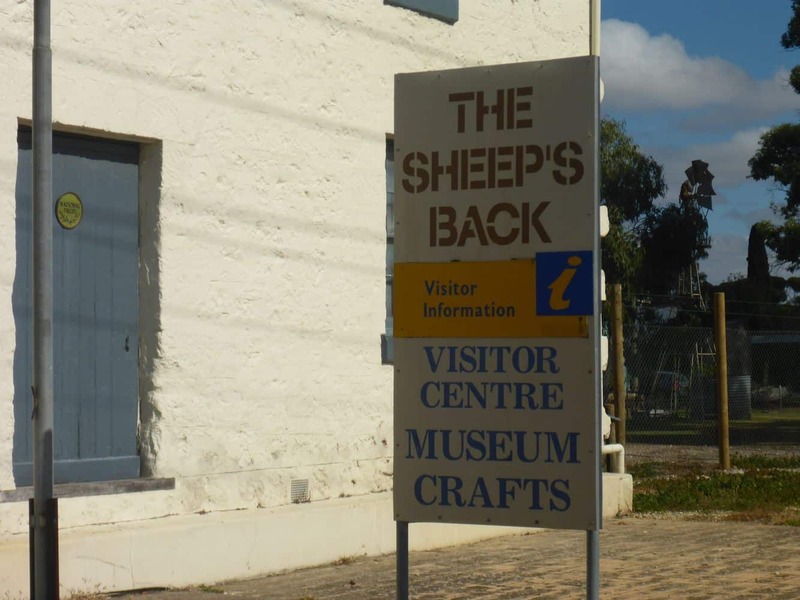 The Sheep’s Back Museum is one of the most famous small museums in Australia. 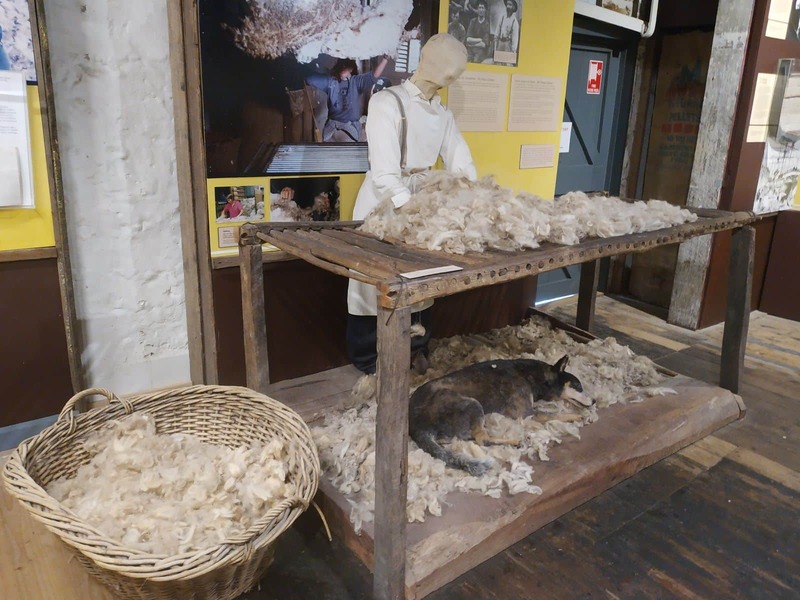 The museum makes for a great educational trip for the whole family, where visitors of all ages can come and learn about the history of the Australian wool industry. 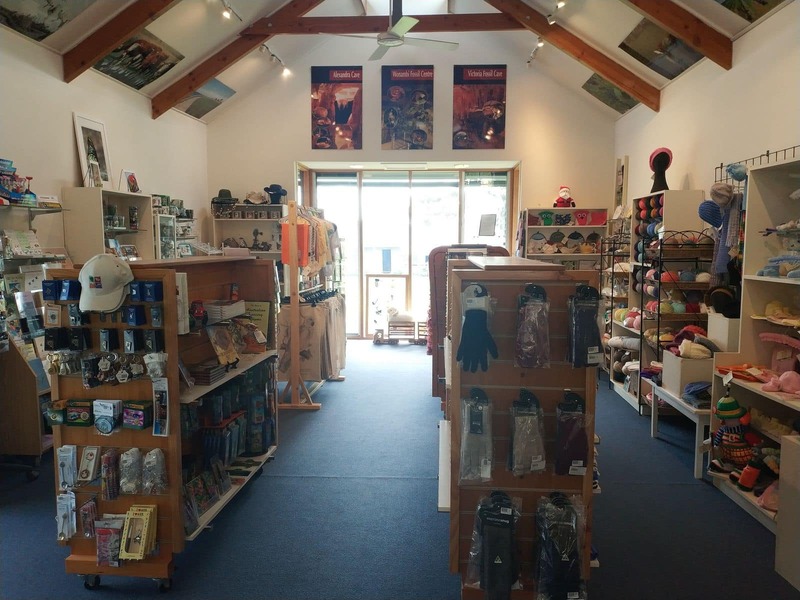 There is also a shop where you can shop for souvenirs, an information centre where you can research nearby attractions, and much more. 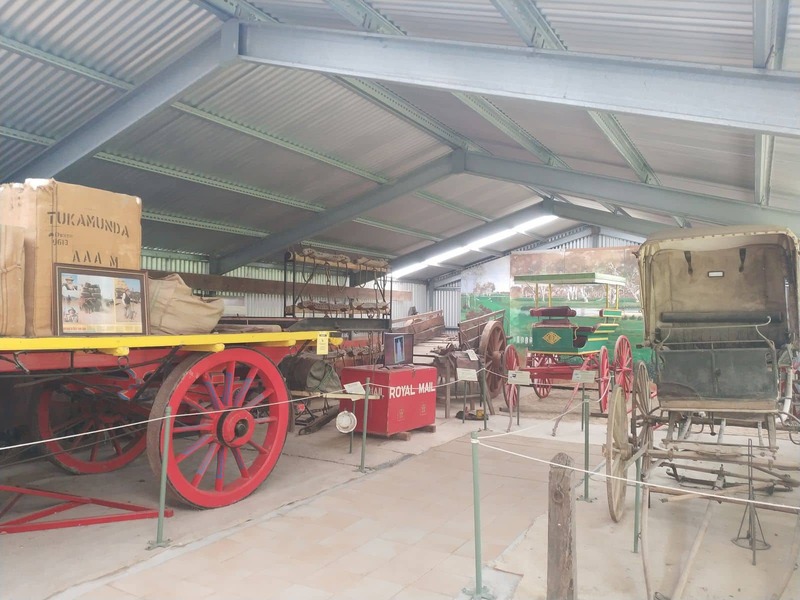 The museum is located in a building whose history dates back to the late 19th century. 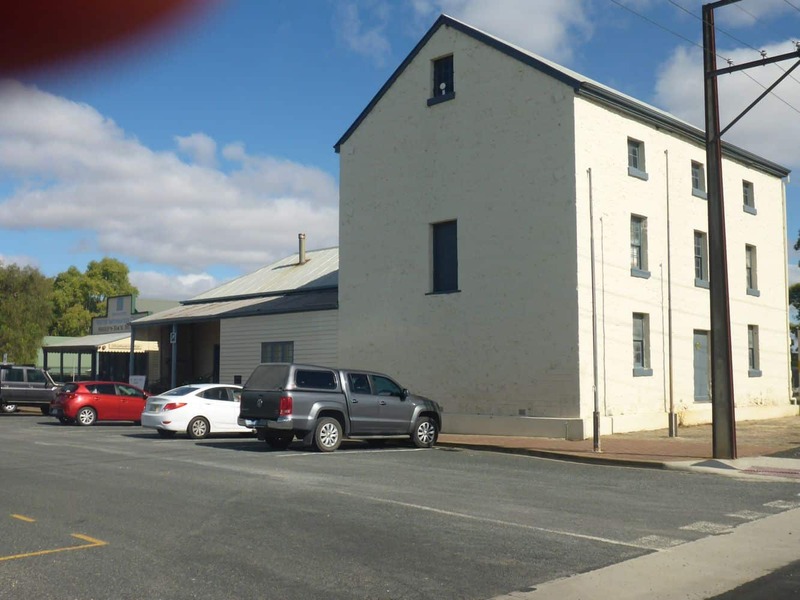 At the time, the building was used as a flour mill. 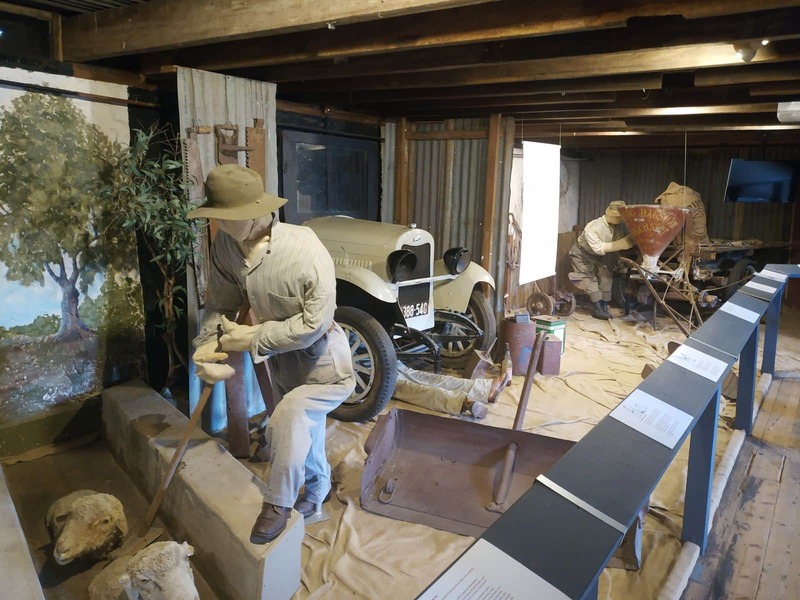 After over a century, the National Trust of South Australia moved the museum to its present location. 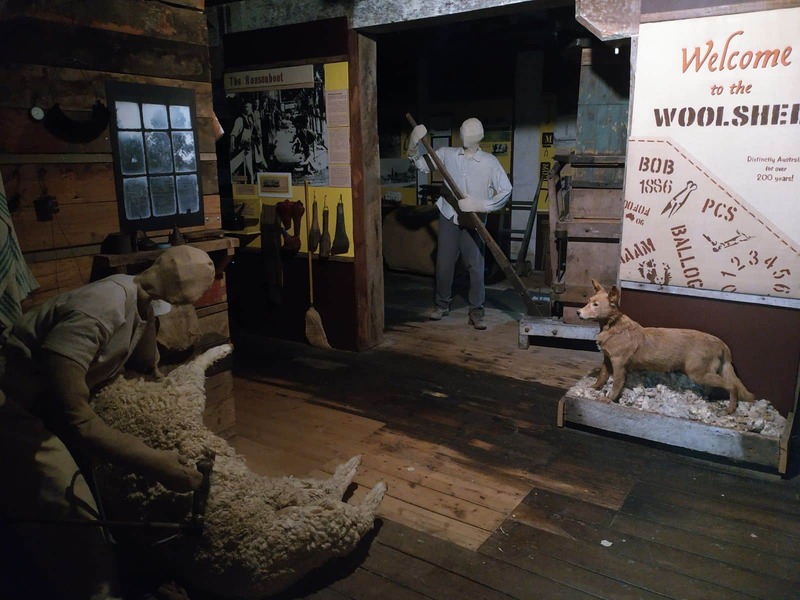 Upon arrival at the museum, one can’t help but notice the artifacts, tools, and old items on display that tell the story of the region’s once-thriving wool industry. 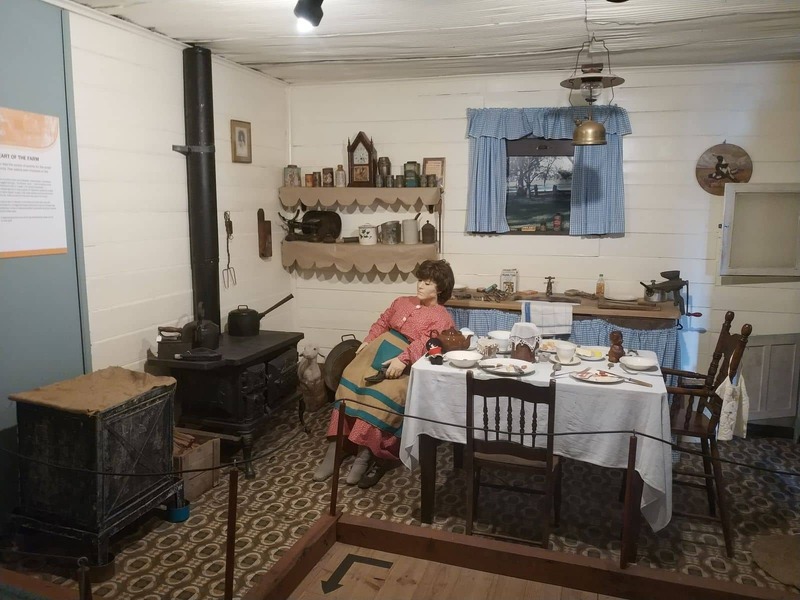 Visitors will learn all about the dated technology that was used to sheer sheap, too. 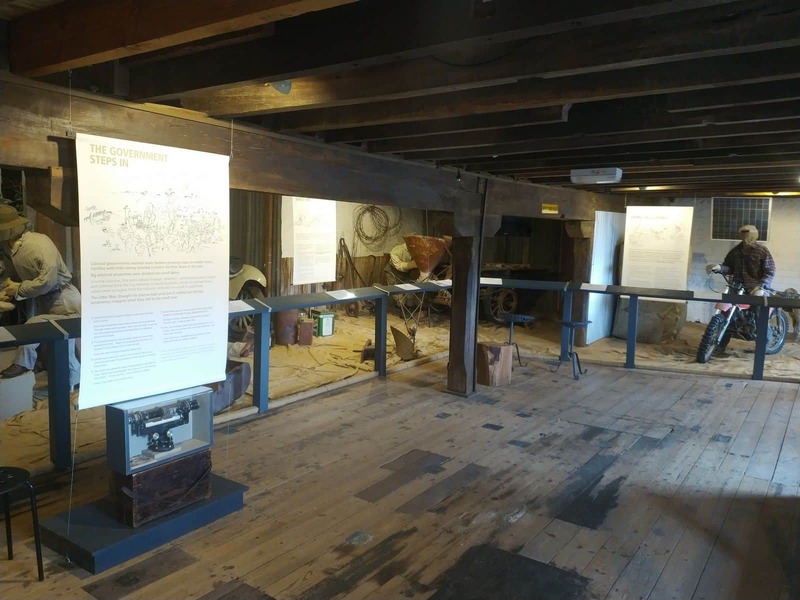 Everything on display will offer a glimpse on how these activities were carried out before modern technology. 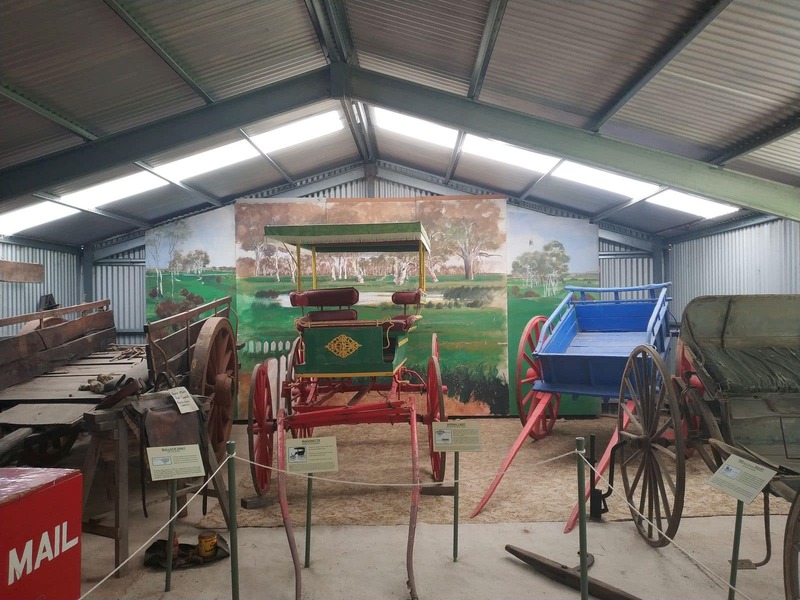 Make sure you check out the Big Shed on location, which houses the ‘Robotic Shearer’, one of the highlights of the museum tour. 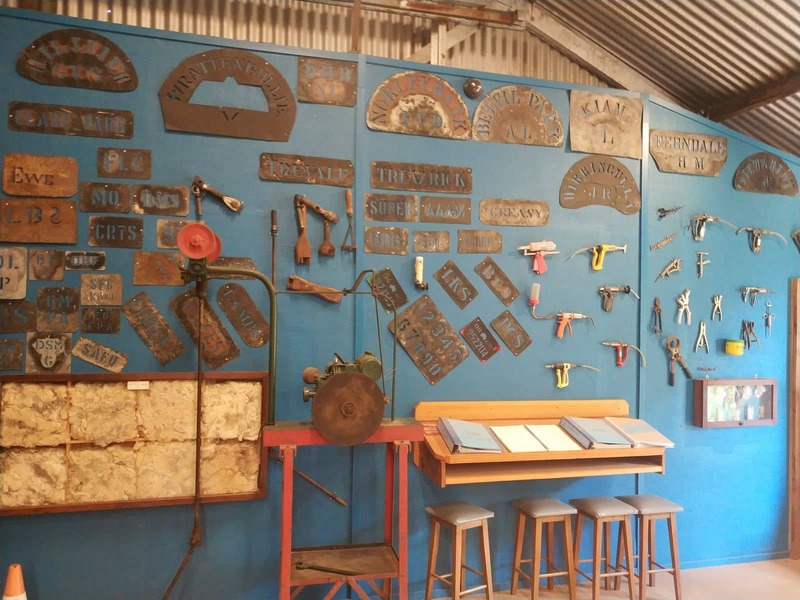 Just as the name suggests, this was a tool that was used to automate sheep shearing to a certain extent. 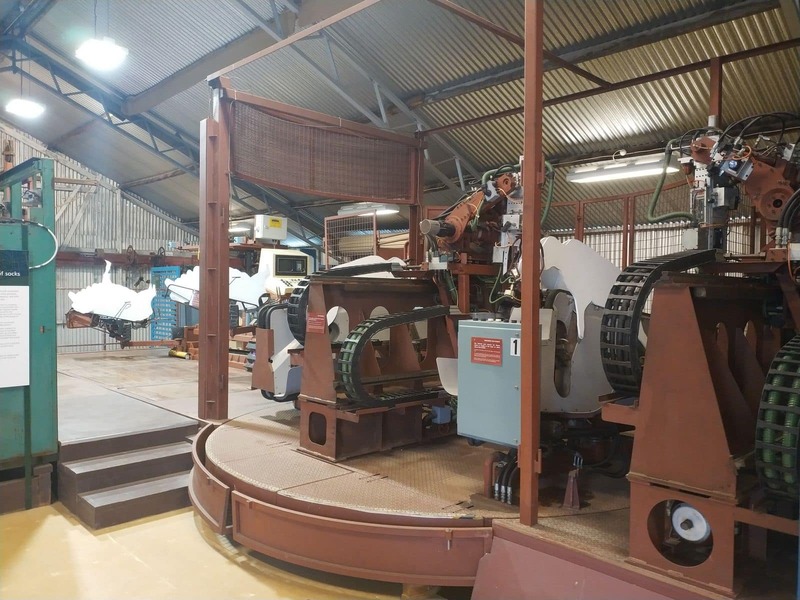 The Robotic Shearer was invented by Lance Lines during the peak of the country’s thriving wool industry. 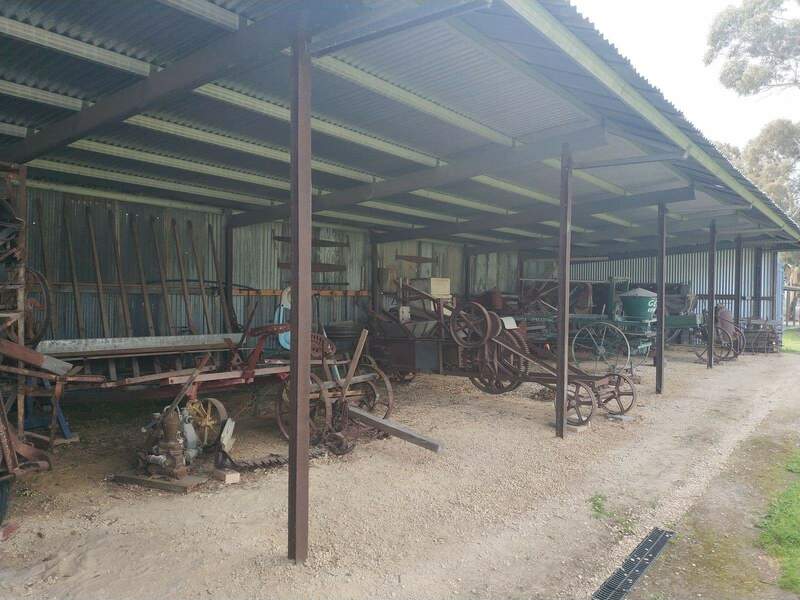 In addition to the shearer, the shed also houses other tools and pieces used in sheep rearing. 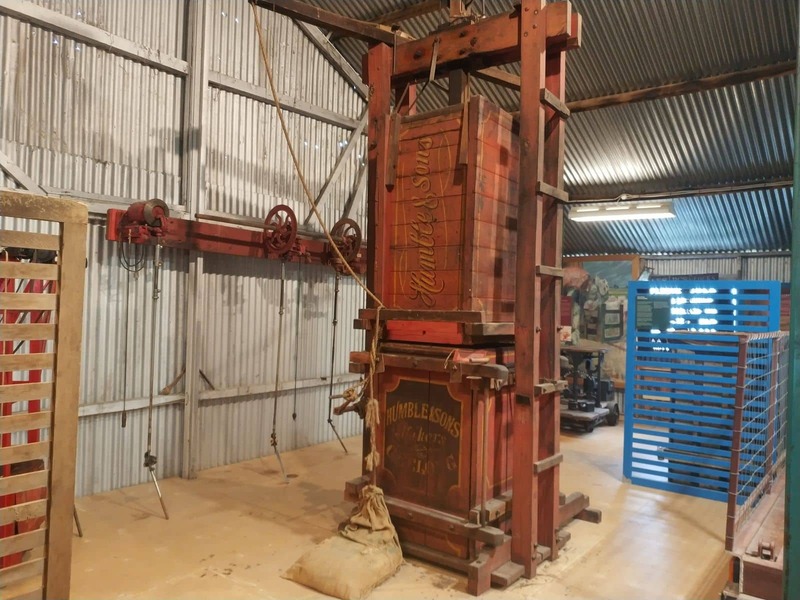 Getting up close to the machinery is particularly exciting for the little ones as it gives such great insight into life as it was on sheep farms in years gone by. 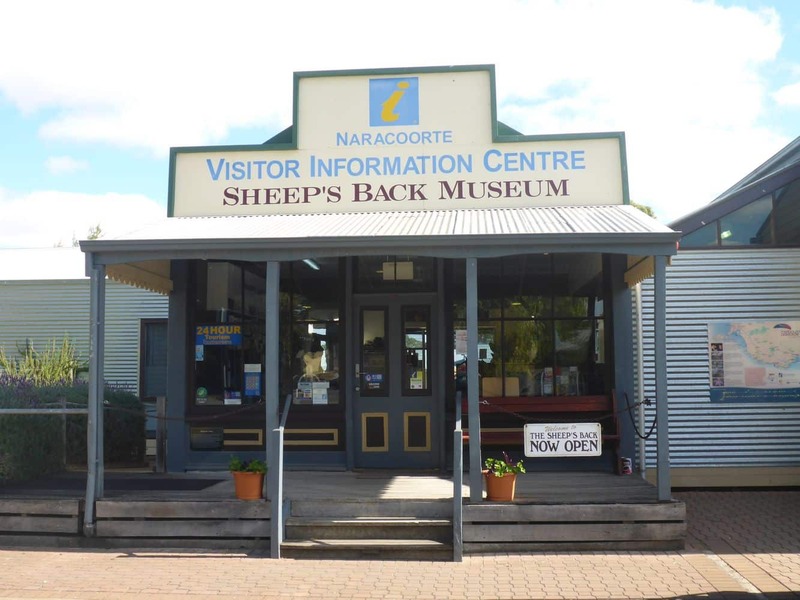 Visit the information centre for additional details on getting around Naracoorte. 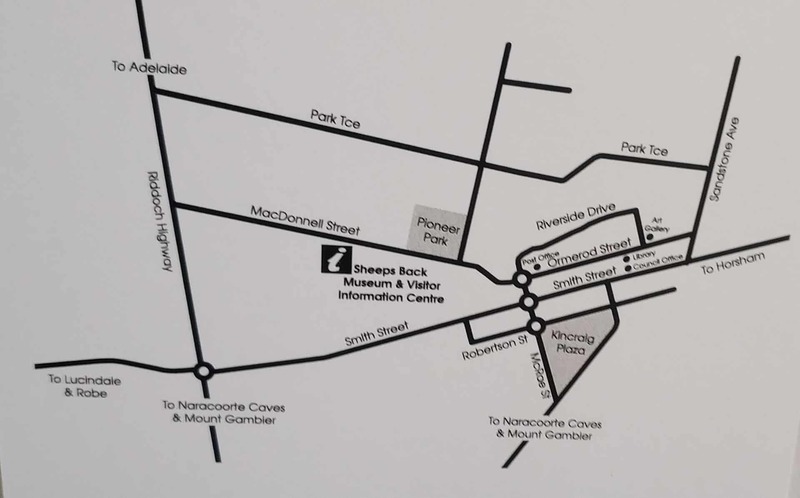 Sheep’s Back Museum is wheelchair accessible, with the option of guided and group tours. 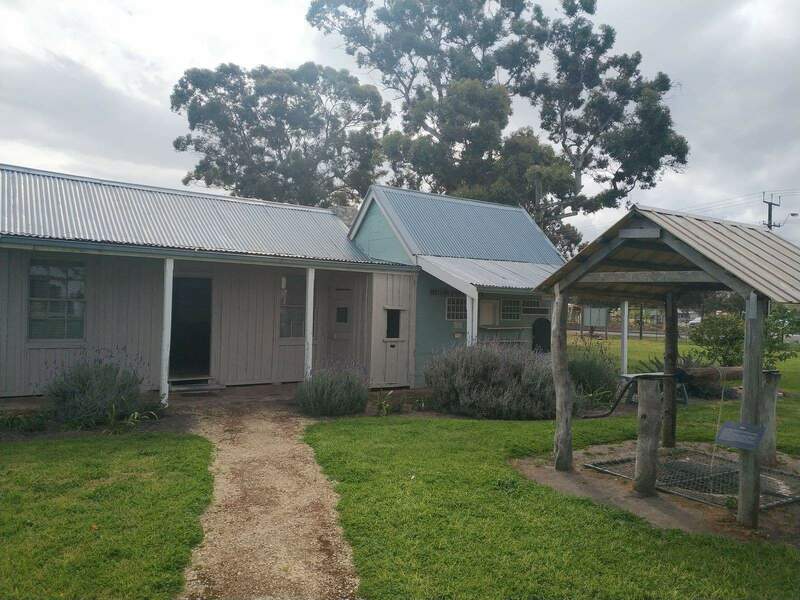 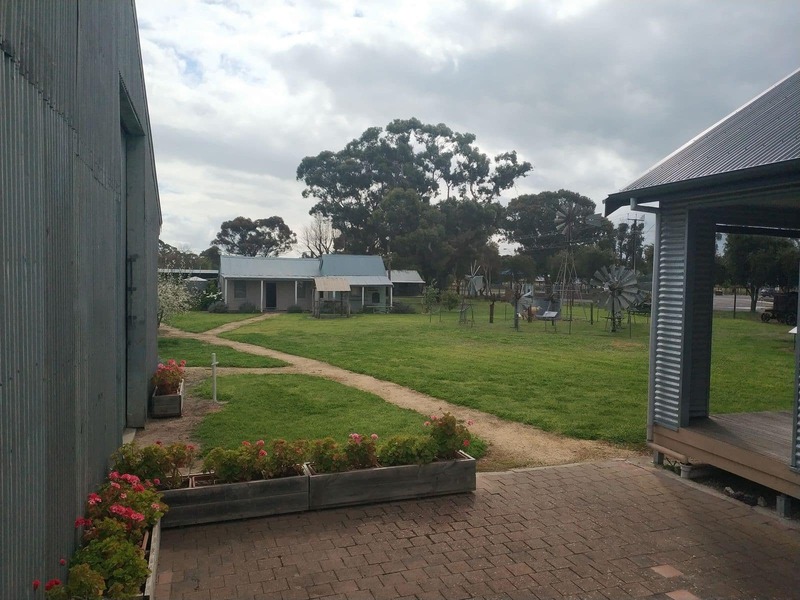 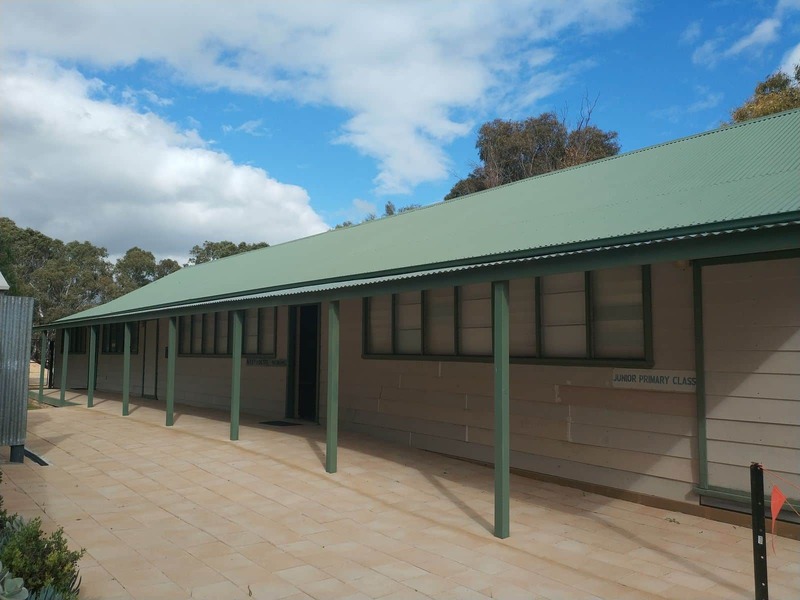 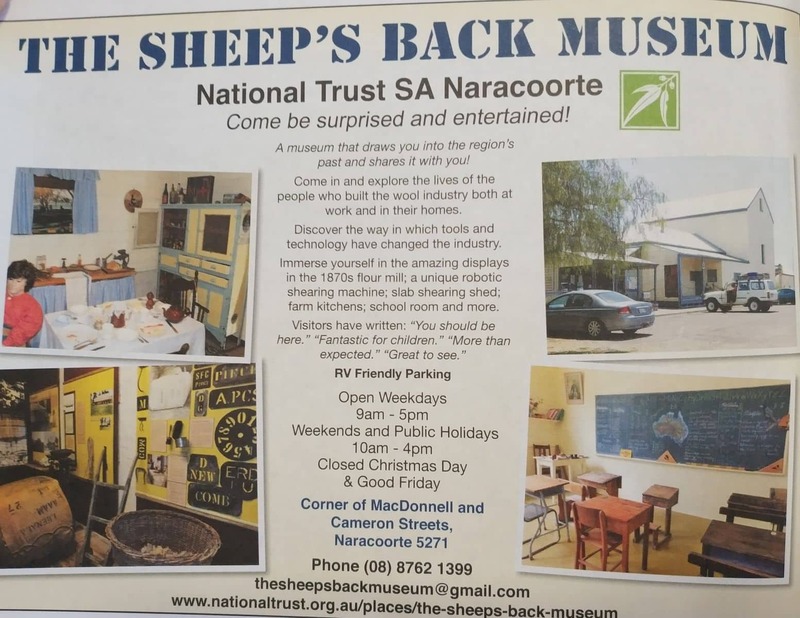 The Sheep’s Back Museum is in Naracoorte, just an hour’s drive from Mount Gambier. 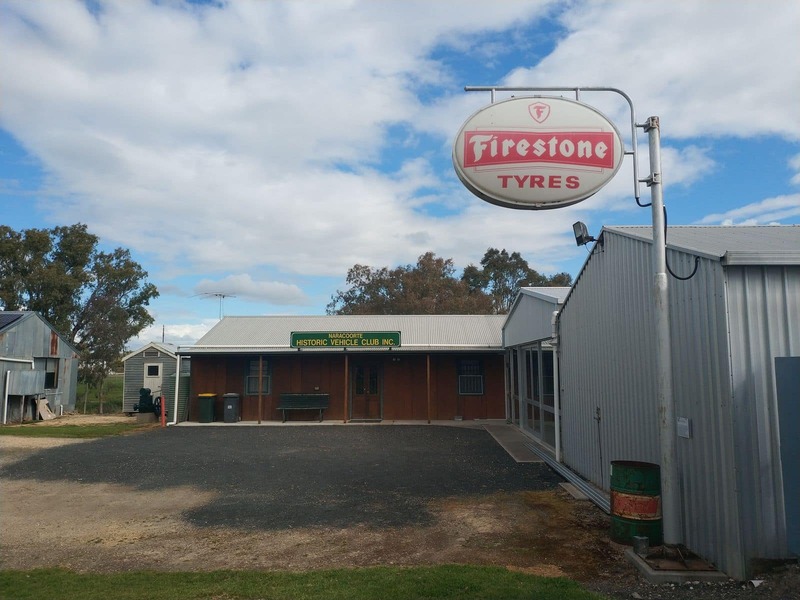 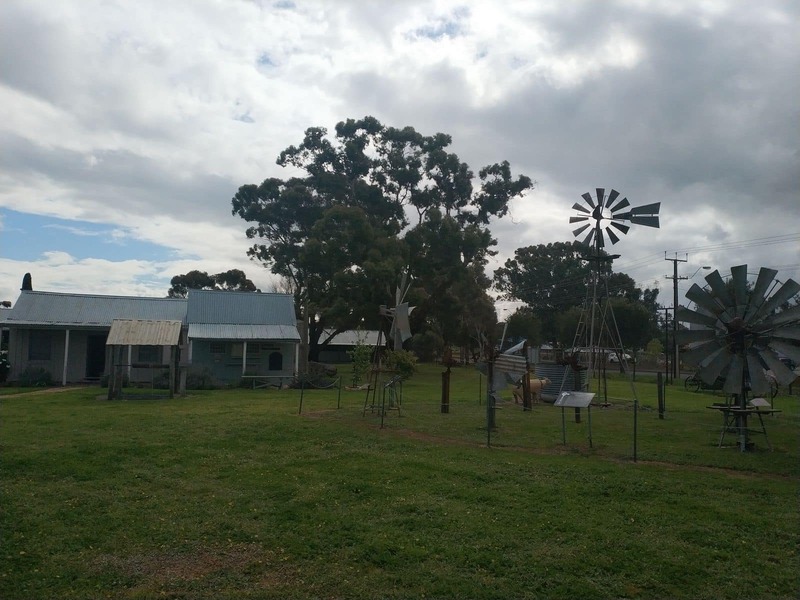 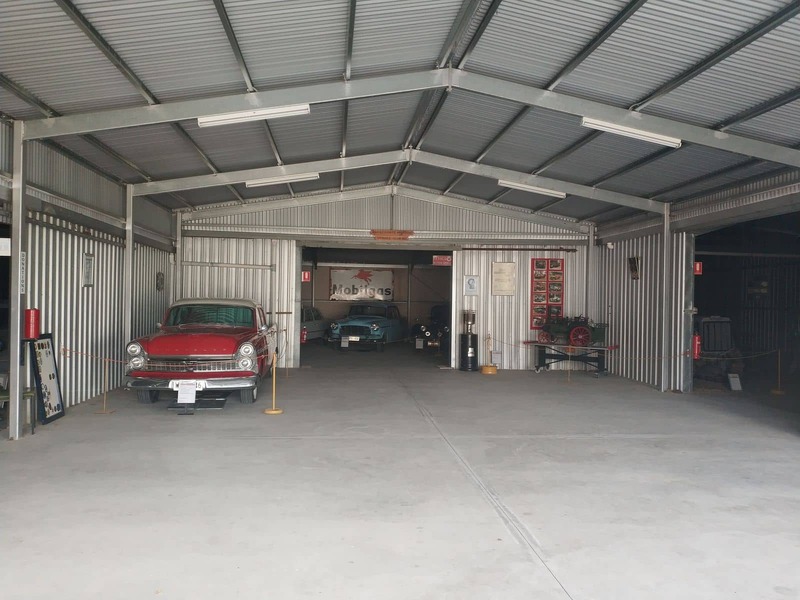 It’s a stone’s throw away from the Naracoorte Holiday Park and Naracoorte Historical Precinct.